Isn’t it funny how we easily we can forget all about our own country? Sometimes I think we internationally minded folk disregard the wonders of Americana because we’re so focused on exploring the world. But the fact of the matter is that the United States is 50 states of diverse, bizarre and fascinating and I haven’t even begun to scratch the surface of it. What is American culture? Is it hamburgers, freedom and McDonald’s? Or do we shortchange our own country, choosing to believe that we have no “culture” at all? In general, culture is a difficult concept to define because it can encompass so many different factors–music, dance, lifestyle, art. For me, culture is all of those things and a feel I get for a place and its people. I believe that I can’t say I’ve truly been somewhere until I’ve been able to get a sense of a place’s personality. In my opinion, the best way to accomplish this, to search for “authenticity” (whatever that really means) is to charge ahead, with an open mind and some decent walking shoes. So to remedy this situation, I decided to take an adventure. 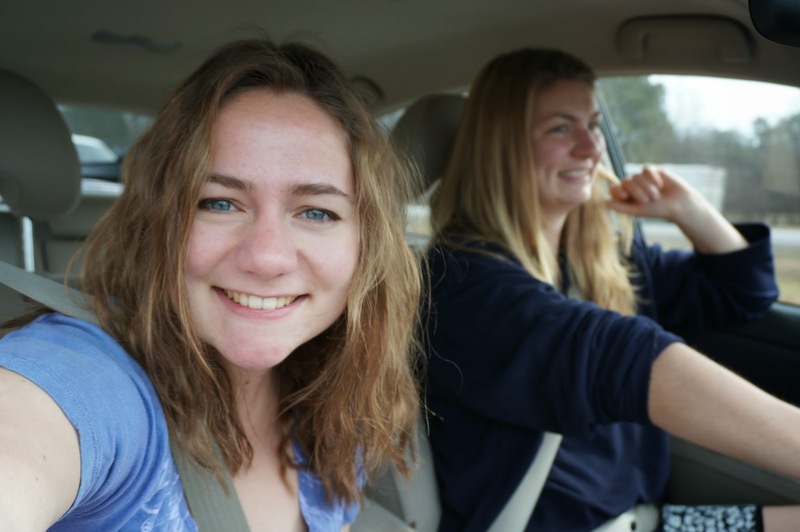 One of my best friends, Erin, and I dedicated our spring break to a good old fashioned road trip. Instead of palm trees and margaritas, we opted for palmettos and grits and headed down south to the Lowcountry. 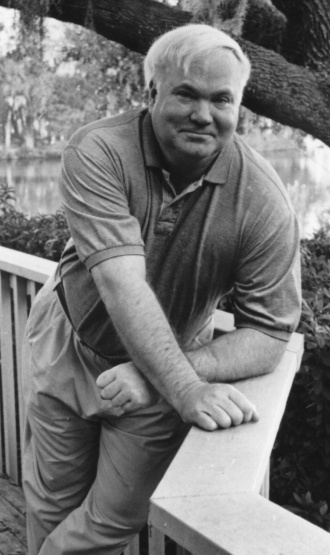 But first, you may ask…who is Pat Conroy? This dapper Southern gentleman is the author of our tome of inspiration, South of Broad. This lovely novel traces the lifetime of a group of friends living in Charleston, South Carolina. I was once told by a wise teacher that the best way to learn about a place is through its literature, so we used Mr. Conroy as our guide to the Lowcountry. But first, of course, we had to get there. The distance from Richmond to Charleston is about 430 miles, give or take; that’s about 6 hours if you don’t stop. Spoiler alert: we stopped. I quickly abandoned my dreams of filming an exciting video sequence of terrain changes when we realized that I-95 from Richmond to Charleston looks pretty much the same. This is the trade-off of a major highway; it gets you there faster, but the route isn’t that scenic. However, taking 95 allows you to discover the wonders of South of the Border. 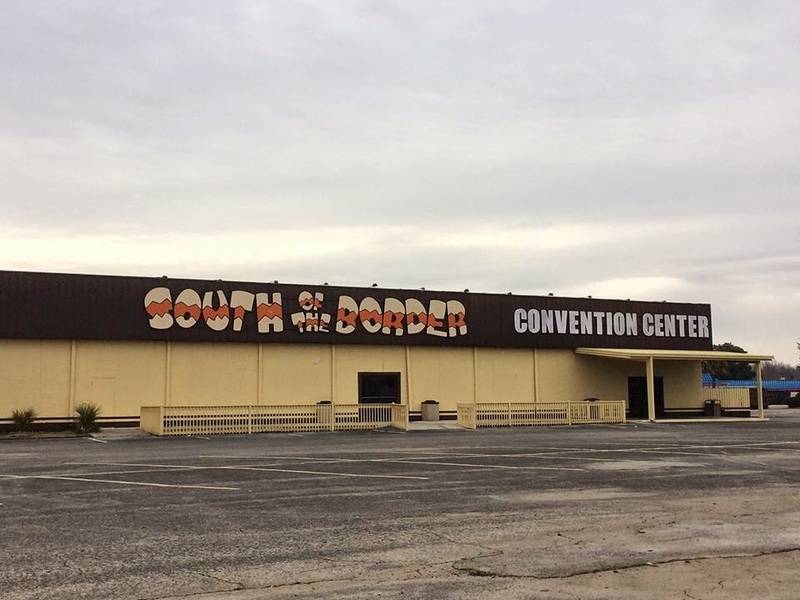 Unofficially voted, “One of the Top 5 Worst Places to be Left in a Parking Lot,” South of the Border is the consumerist wasteland of a kitschy, sprawling amusement complex that should have closed down long ago. For literally hundreds of miles before and after the South Carolina/North Carolina border, are vaguely offensive and strange billboards advertising “Pedroland” and “Alligator Park,” among other things. It’s one of those East Coast rites of passage that you do at least once in your life. Otherwise, how would you know about the charming smell of burning tires or statues of giraffes and giant chickens? The overcast, hazy sky added to the sinister feel of the place, and as we walked around, I couldn’t help but wonder: what on Earth was this place like in its heyday? Because to me, it felt like the set of the newest post-apocalyptic blockbuster. We came, we saw, we left shortly afterward. South of the Border was an experience, and I can’t say that I necessarily recommend it, but if you’re on the way down I-95, you may as well swing by and drive between the giant legs of the Pedro statue. In total, we drove over 1,000 miles, passed countless billboards, farms, visitor centers and exits; listened to three playlists and sang loudly off-key. While the important part of any trip is certainly where it is you are going, don’t forget to enjoy the ride. The greatest part about traveling by yourself or with friends is that you can dictate when, where, and how you get there. Not that family road trips aren’t great (sorry parents), but traveling with similar-minded people as yourself can open the door to so many random and wonderful adventures that you never anticipated: like stopping at a roadside stand for peach cider and benne wafers or finding some authentic North Carolina BBQ. And nothing compares to that wild freedom of rolling over an open road, with miles ahead and behind you, and what feels like the world at your fingertips. That is until you run out of gas, of course. So whip out your maps and pack the car, you’ve got a world to discover!